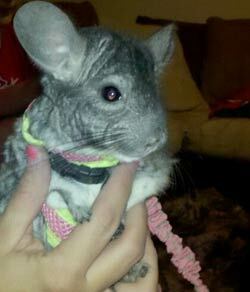 Chinchillas available - transport possible! Unique TOV white male chinchilla for sale. Born September 2018. Friendly personality, beautiful markings. $300 Transport can be arranged within the northeast, or through PA/WV/VA/TN in April. Beautiful babies both male the dark adult is the only female. Cages can be included as well as food and toys. Babies are 6 months old and adults are 2 years old. Adults are $50 babies are $75. Chinchilla is only 2 years old. I got it this year and my parents aren't too happy I bought it. Cage, acessories, and food provided for an additional $100. Chinchillas for sale - transport available! 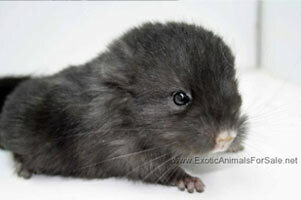 We have a female baby chinchilla for sale. She has a unque mosaic coloring, and just turned 3 months old. Chinchilla (chinchilla lanigera) is a member of the rodent family. 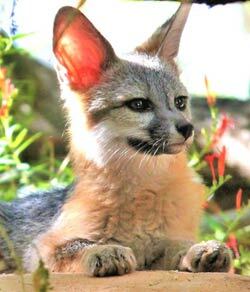 They are native to western Chile. In the foothills of the Andes Mountains. Chinchillas have very thick, soft, silky fur. Their fur protects them from the bitter cold environment of the mountains. Having this dense coat makes it easy for them to overheat. They do well at 75 degrees and below. The natural coat color is a blue-gray with the underside being a cream/yellowish color. 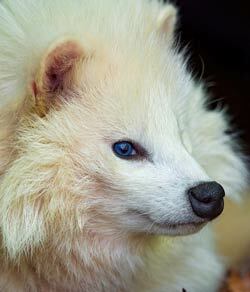 There are many other coat colors available due to captive breeding. The hair on the tail is longer than the body. The males will weigh 14 to 17.5 ounces. The females weigh 14 to 21 ounces. Their body length is 8 to 15 inches and the tail is another 3 to 6 inches long. The chinchilla's life span is 8-10 years in the wild and 15-20 years in captivity. Chinchillas will live in colonies of a handful of individuals to a 100 or more individuals in the wild. 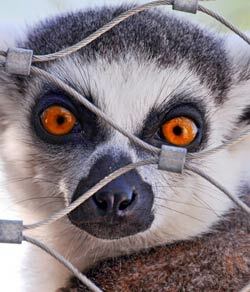 They are active at night and take shelter in caves and crevices during the day. 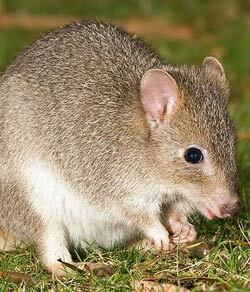 They eat vegetation high in fiber which includes grasses and leaves. Insects and eggs will also occasionally be included in their diet. Chinchillas will not take a bath using water. Their coat is too thick that it will not dry completely. They will take dust baths to keep their fur clean and healthy. Chinchillas do mature at 8 months old. 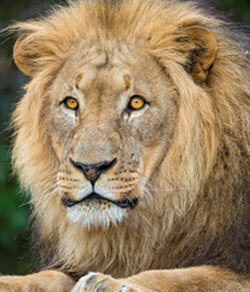 Their gestation period is 111 days and the female will have 2 litters a year. Each litter will have on average 2-3 young but can be as many as 6. The kits only weigh about 1 ounce when born and their eyes are open and fully furred when born. The kits will nurse from it’s mother for 2 months. The best housing for a chinchilla is a tall wired cage that is at least 24" wide and 24" deep. They do like to climb so include ladders and shelves for your chinchilla to enjoy. A chinchilla will chew any plastic caging or shelves easily. You can use newspaper , pine or aspen shavings for the bottom of the cage. A litter box can also be placed in the cage for them to use. The cage should be placed in a quiet area of the home that stays cool. A chinchilla can not take heat well and should not be in an area that is over 75 degrees.